Fab from Head to Toes – Nike Inspired Total Body Workout! Home Workouts	Fab from Head to Toes – Nike Inspired Total Body Workout! I love browsing through Nike Women’s Youtube channel to get some new and exciting exercises into my workout routines. 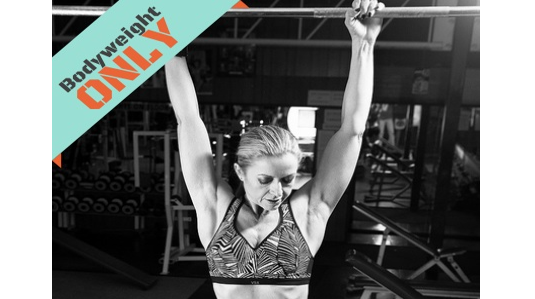 Today, I’ve combined some kickass moves into this Nike inspired – Total Body Workout circuit! You’ll be moving quickly from one exercise to the next, targeting your entire body while working up a steady sweat to burn off some serious flab! This workout can be done in the comfort of your home, assuming that you have the minimal equipment required. Let’s JUST DO IT, shall we? MFS Fit Babe Spotlight with Shan Cooper: Let’s talk Nutrition ! Upper Body Blasting HIIT – Bodyweight Workout ! The Best: 15 Minute Workout Series: Part 2! The Surfer Chick Workout !